Sanctuary Sam is a California sea lion. He is four feet seven inches tall and more than seven feet long! Sanctuary Sam weighs 550 pounds. He does a lot of swimming and he eats herring, capelin, squid, sardines and mackerel. 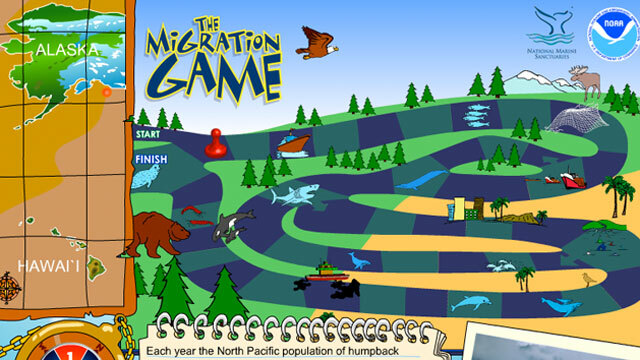 Watch videos, play games and see where Sam is going to be and has been. 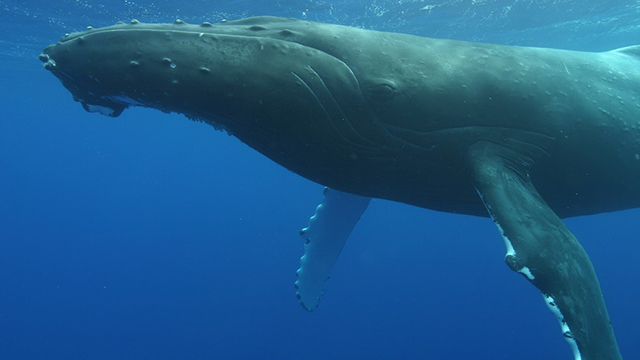 Learn about the deep boulder reefs and whale populations off the coast of Boston in Stellwagen Bank National Marine Sanctuary. 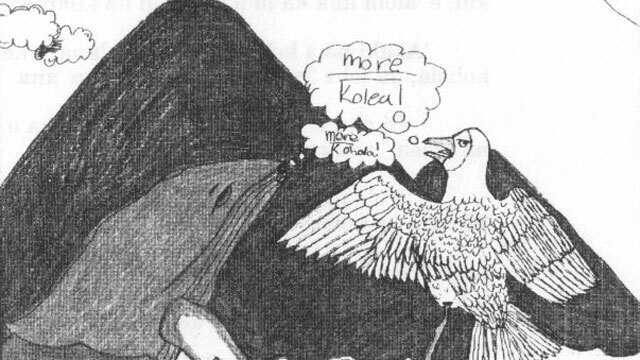 A coloring book in English and Samoan. 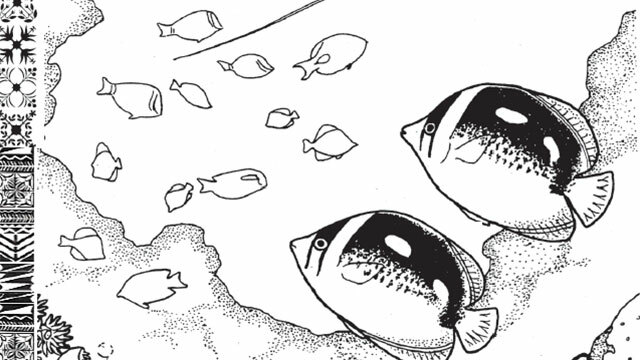 A coloring book in Japanese and English. 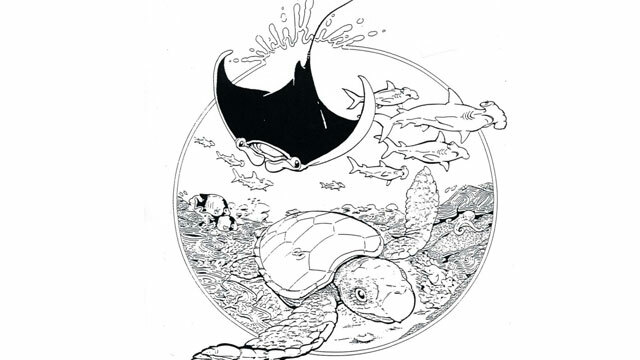 A coloring book in English, Samoan and Hawaiian languages. 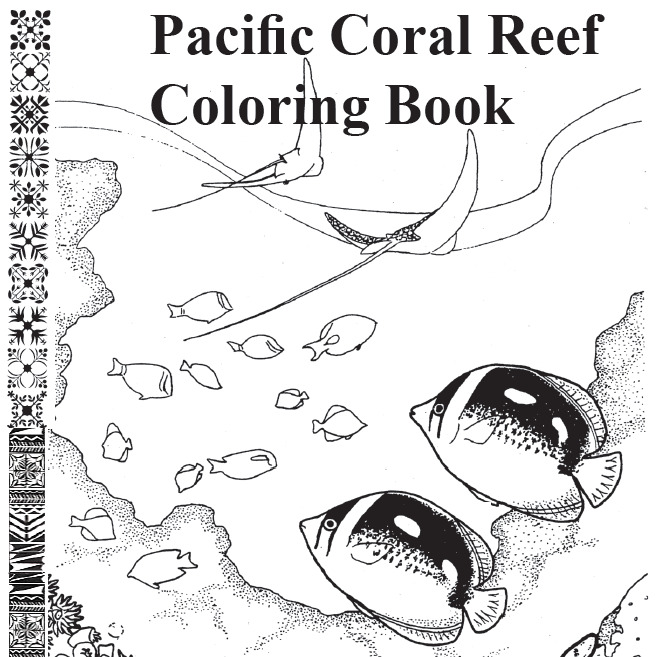 Activities from the Pacific Reef Coloring Book. 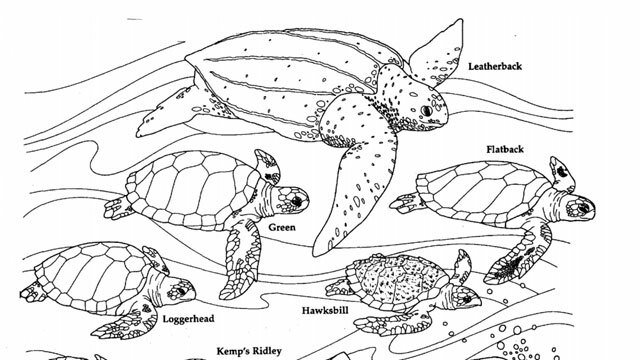 A coloring book in Hawaiian and English about the whale and plover. 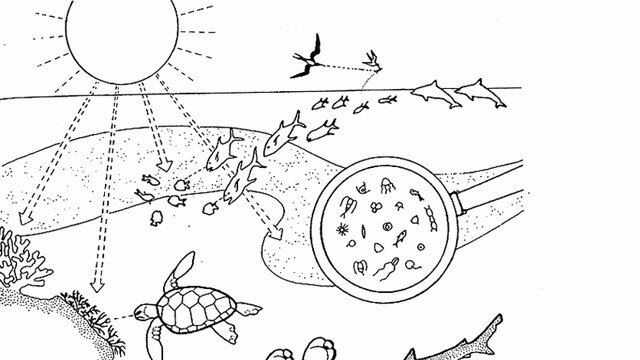 This activity book teaches basic information about humpback whale behavior and biology. 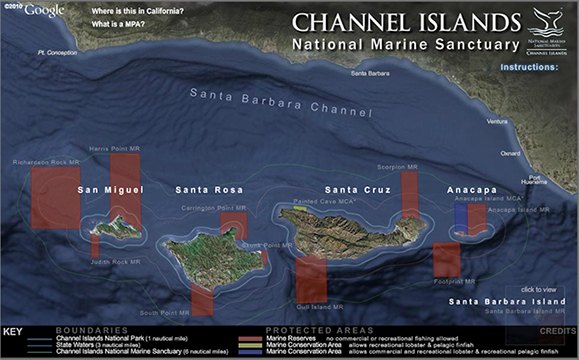 An interactive map showing photos and videos of marine reserves in the Channel Islands National Marine Sanctuaries. 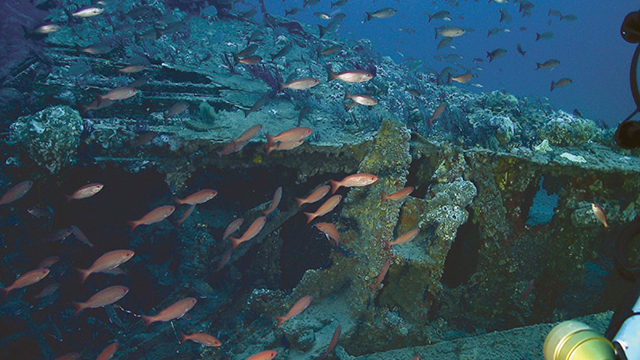 The Monitor National Marine Sanctuary protects the wreck of the famed Civil War ironclad USS Monitor. 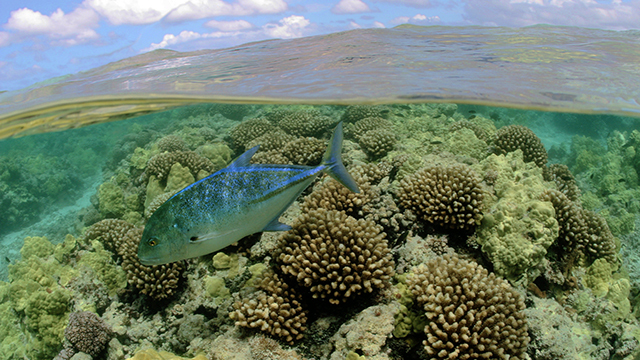 Explore the Monitor as it exists today through this interactive map. 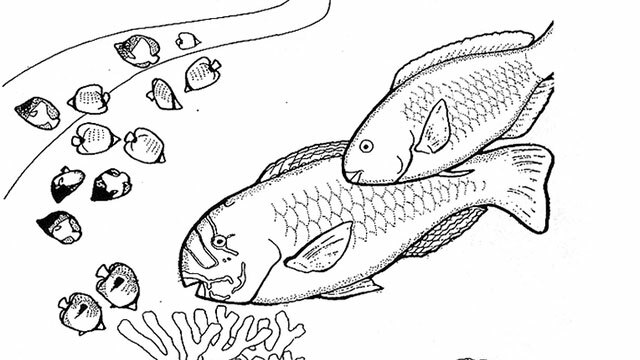 Drawings of coral reefs that you can print out and color. 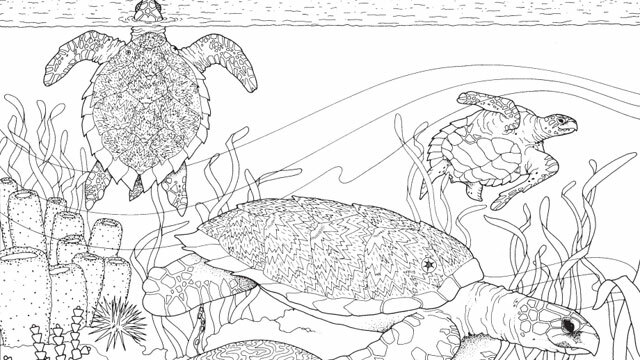 All coloring pages illustrated by Katherine Orr from a Pacific Reef Coloring Book.